A scene from an open rehearsal on Wednesday at the Aspen District Theatre. 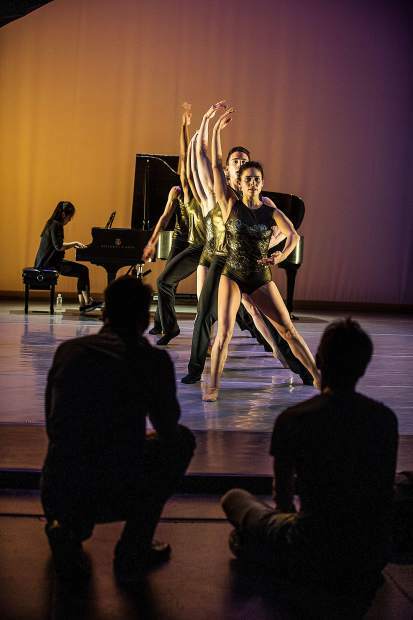 Pianist Joyce Yang will accompany the dancers of Aspen Santa Fe Ballet on Saturday night. The program includes the world premiere of Jorma Elo's "Half/Cut/Split." Choreographer Jorma Elo photographed in the Aspen Santa Fe Ballet studio in 2006. His work has long been a staple of the company's repertoire. He will premiere a new ballet, part of a collaboration with pianist Joyce Yang, on Saturday. 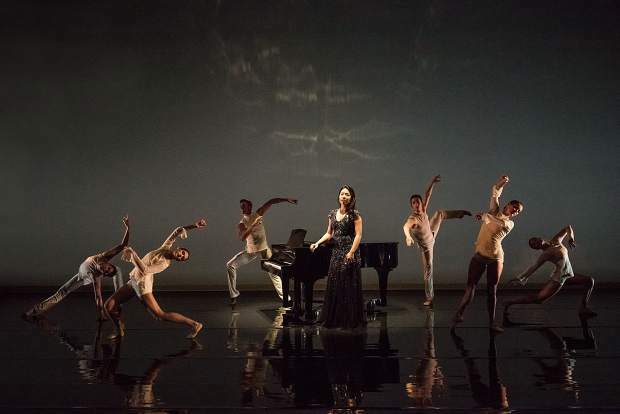 Pianist Joyce Yang will accompany the dancers of Aspen Santa Fe Ballet on Saturday night. The program includes the world premiere of Jorma Elo's "Half/Cut/Split." 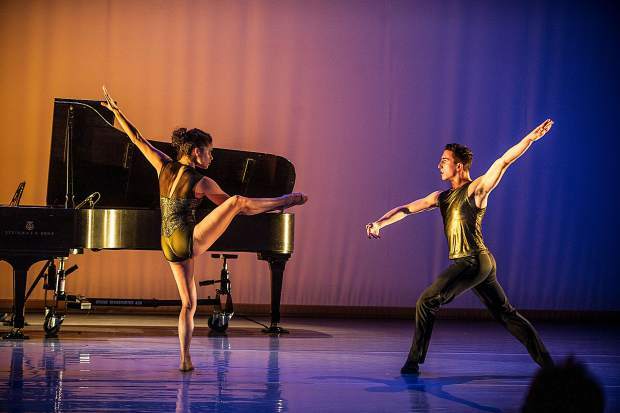 Pianist Joyce Yang has partnered with Aspen Santa Fe Ballet for an evening of dance and live piano on Saturday at the Aspen District Theatre. 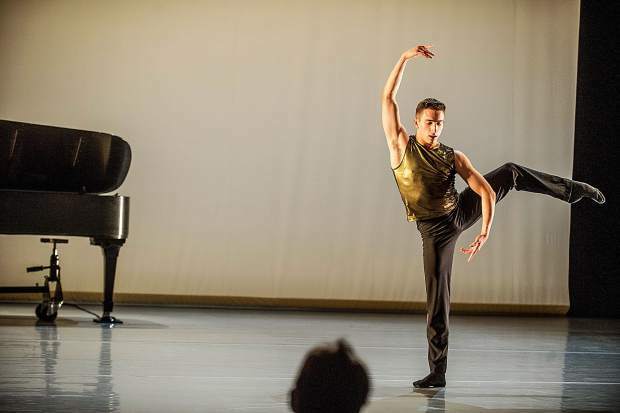 “This would be my dream scenario, to work with [the dancers of Aspen Santa Fe Ballet, because they are so versatile,” Yang said of her collaboration with the ballet company and choreographer Jorma Elo. 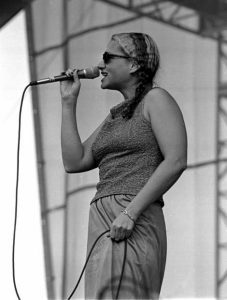 When: Saturday, March 24, 7:30 p.m.
She’s a world-class pianist whose concerts at the Aspen Music Festival and School have become can’t-miss summer events over the past 12 years. 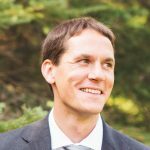 He’s a world-renowned choreographer whose works have been a cornerstone of the Aspen Santa Fe Ballet repertoire over the past two decades. 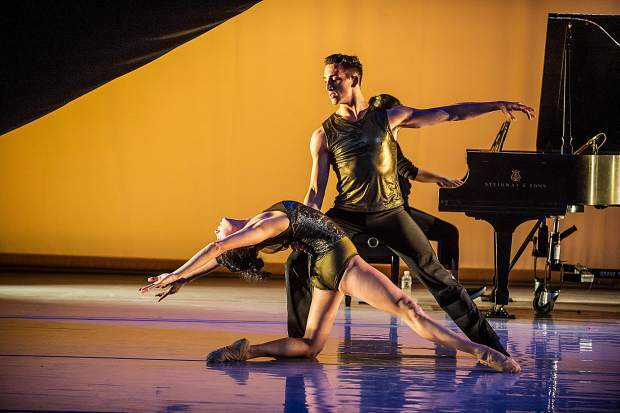 Together with the locally based company, Joyce Yang and Jorma Elo have crafted a ballet adaptation of Robert Schumann’s “Carnaval” that makes its world premiere Saturday at the Aspen District Theatre. Titled “Half/Cut/Split,” the new work is the centerpiece of a three-ballet program that will feature Yang’s accompaniment on all three pieces. 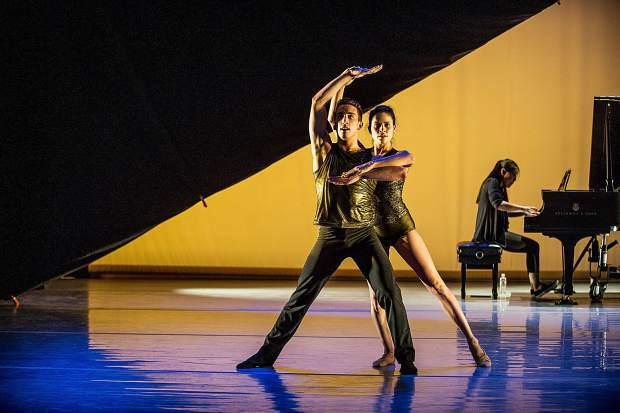 It marks the first time Aspen Santa Fe has produced an entire evening of dance performed to live piano. 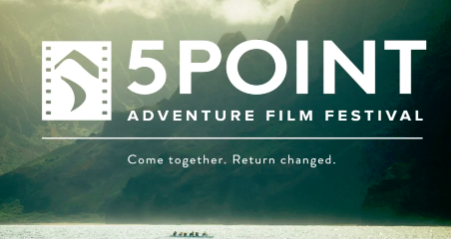 Along with the new piece, Yang will also provide live accompaniment for Jiri Kylian’s “Return to a Strange Land,” set to the music of Leos Janacek, and Nicolo Fonte’s “Where We Left Off” with a score by Philip Glass. This much-anticipated collaboration between two of Aspen’s most revered artists began with Yang, who loves dance and had a wild idea. 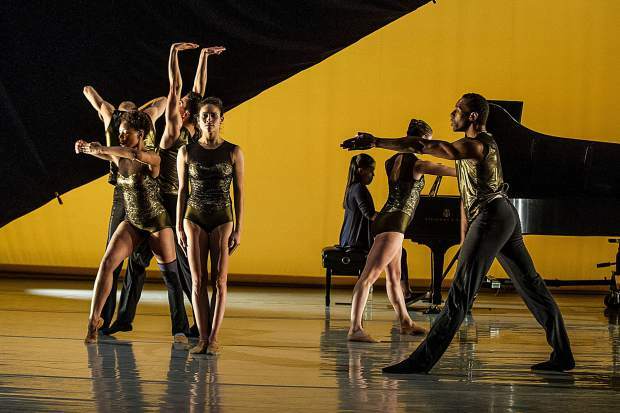 The Grammy nominee, Van Cliburn International Piano Competition silver medalist, Avery Fisher Career Grant recipient and much in-demand concert pianist is also a devoted ballet-goer. She has long wanted to find a way to collaborate with a choreographer and had been in talks with the Philharmonic Society of Orange County about partnering with a dance company for something new. 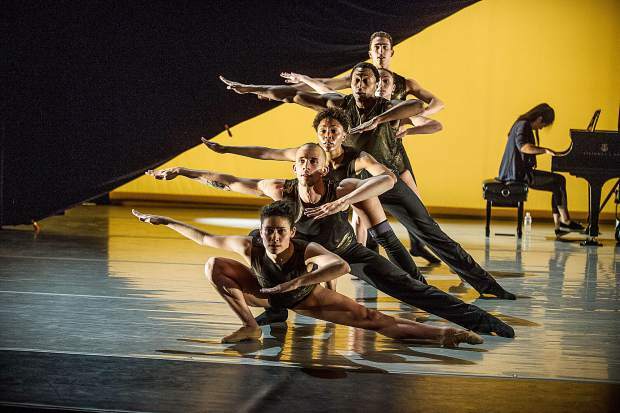 The idea for this project began taking form a few years ago when she saw Aspen Santa Fe Ballet perform at the Joyce Theatre in New York. Through the Aspen Music Festival, she met with Aspen Santa Fe Ballet directors Jean-Philippe Malaty and Tom Mossbrucker. It was not the usual way to embark on a new ballet, but they were excited to work with Yang. “Usually it’s the ballet company or choreographer going after the musician, not the other way around,” Malaty said. The ballet directors immediately suggested Jorma Elo as an ideal collaborator for the pianist. Elo plays the piano himself and is known for the deep connections between music and movement in his works. 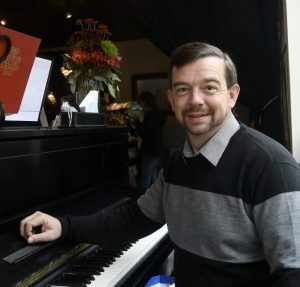 He and Yang met for the first time last spring, over a piano, at Steinway Hall in New York to discuss Yang’s ideas about Schumann, “Carnaval” and its possibilities. They clicked creatively and got to work. “Carnaval” is at times joyful, and has notes of humor in it, but it’s also about Schumann’s psychic pain and his struggle with mental illness. The composer suffered from multiple personality disorder and composed as various personalities. 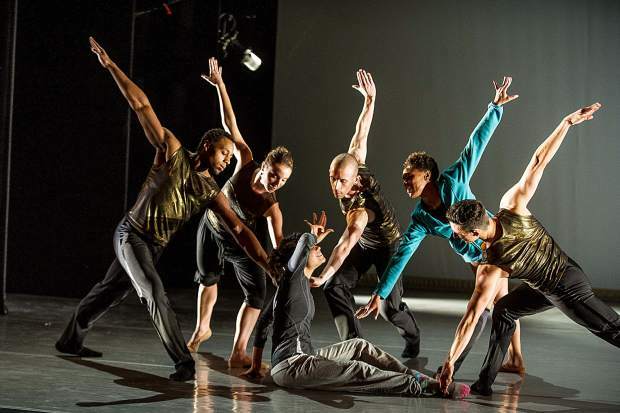 Elo strove to capture that duality in the dancers’ movement, aiming to find the tension between joy and madness. Subtitled “Little Scenes on Four Notes,” Schumann’s piano piece consists of 24 short and distinct movements. Each has its own tempo and temperament, meant to represent carnival characters alongside some of Schumann’s personalities. This unusually hectic and scattershot structure posed a challenge, and presented an apparent structure, for Elo’s choreography. 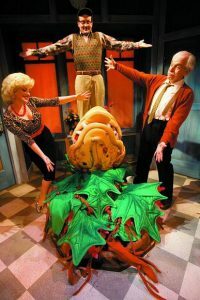 He has crafted sort of mini-ballets, in 11 distinct sections, for each of the movements (Yang compared them to skits on “Saturday Night Live”) while trying to make them cohere. Yang has been playing “Carnaval” at recitals over the past 10 years and has studied its labyrinthine intricacies and mysteries deeply. 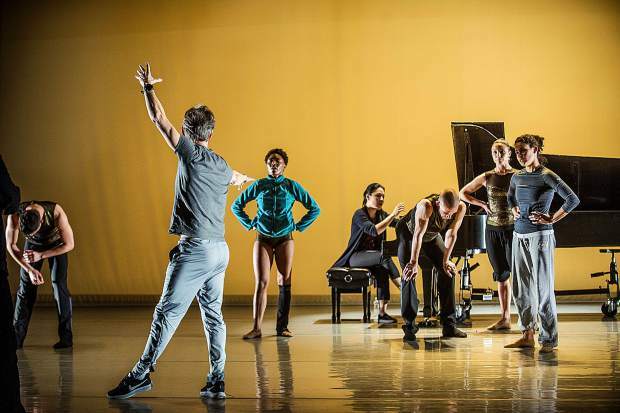 But seeing how the Aspen Santa Fe dancers react to the music — with a dancer’s visceral and physical response, rather than a musician’s analytical ear — has changed the way she hears it. Watching Elo work with the dancers, Yang said, was also a revelation. She studied closely as he made adjustments on dancers and gave them steps and movements — often working in silence for long periods — and then she was amazed when she began playing and found those movements worked perfectly in time with Schumann’s music. Elo also made some inspired choices incorporating the pianist and the piano into his dancers’ movement. 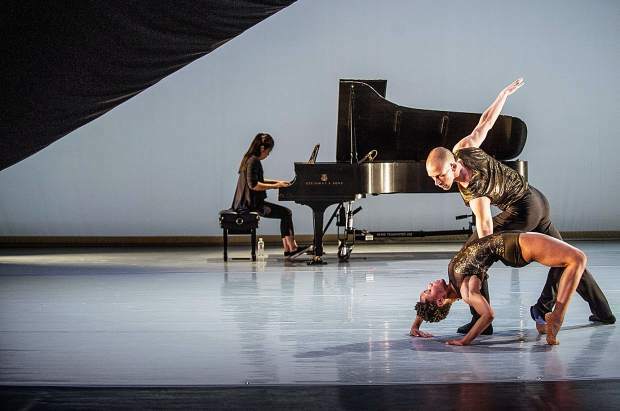 At one point in “Half/Cut/Split,” Aspen Santa Fe Ballet company member Anthony Tiedeman leans against Yang’s piano and gazes at her for several beats, then drops his head comically onto the piano housing. This moment of whimsy, breaking down the wall between the worlds of the musician and the dancers, drew audibly gleeful gasps from a small audience at an open rehearsal Wednesday. For Elo, Aspen has long been a place of creative discovery. He has worked with some massive companies through the years, including New York City Ballet and the Bolshoi Ballet. 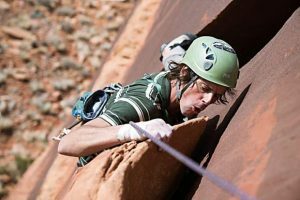 Collaborating with the smaller company in Aspen and finding new ideas here has been key to Elo’s practice. Schumann’s “Carnaval” — dense and complex and filled with drama on its own — provided its own unique puzzles to solve for the choreographer. 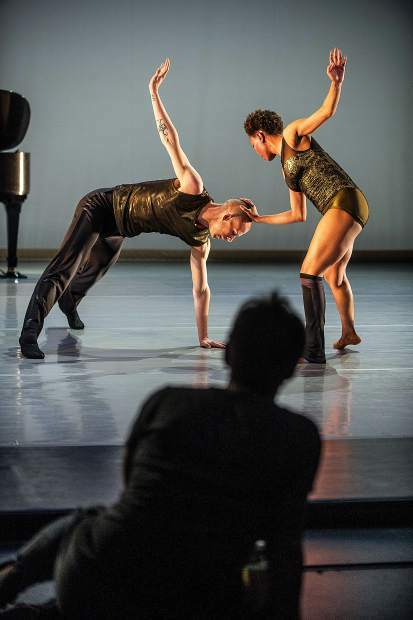 Contemporary dance choreographers often seek out minimalist music for their works, music that can safely drift into the background during performance. Schumann’s “Carnaval” is not that kind of music.